Stephan Mueller holds a Master’s degree in Business Administration (1999) from the Technical University Dresden, Germany. 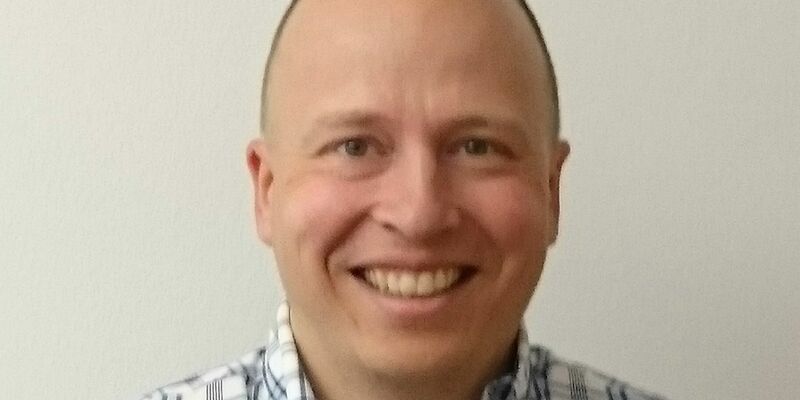 Stephan Mueller currently works as a principal consultant and evaluator with atsec information security GmbH, Germany. His main responsibilities include evaluation of security aspects of IT products based on industry standards including FIPS 140-2 and Common Criteria. Consultancy services are provided for architecting secure products, especially in the Open Source and Linux realm as well as operating systems in general.